Eurocar-Werk is a family owned and operated business founded in 1973 by European auto enthusiasts. We specialize in all things Porsche, Mercedes, BMW, Land Rover, Audi, Jaguar, Ferrari, Aston Martin, Maserati, Lamborghini and more . We have twelve fully-equipped bays, the latest in diagnostic equipment and a team of top-notch technicians and mechanics. We are located in the Southwest region of Houston, TX right outside of Bellaire, TX and Southside Place. Eurocar-Werk is right off of two of Houston's largest freeways - 610 and 59 - and only minutes away from NRG Stadium, home of the Houston Texans. 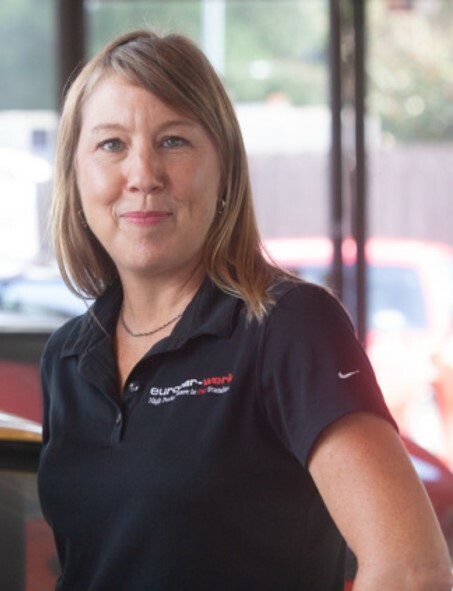 When it comes to taking care of your investment-grade European autos repairs, maintenance and performance upgrades, nobody beats Eurocar-Werk. 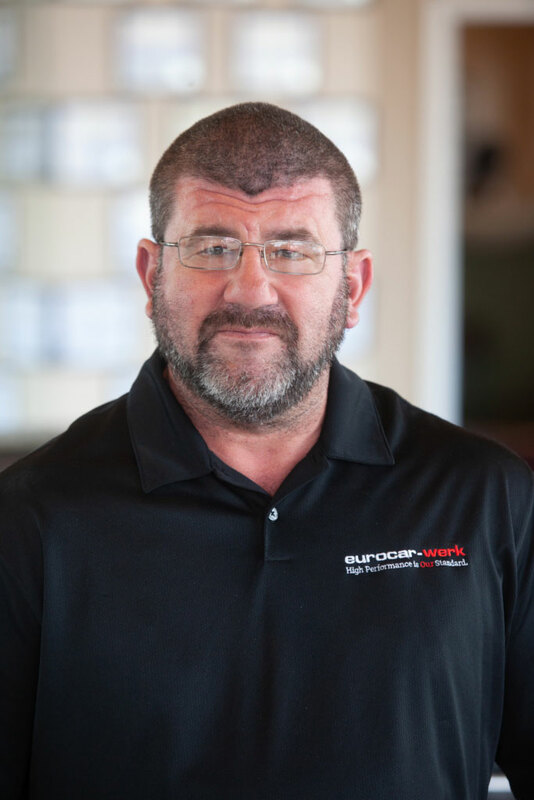 Eurocar-Werk’s owner and operator is Eric Anderson. Eric's life-long love of all things auto began at the age of 18 when he worked as a porter at a Maserati/Lamborghini franchise. He quickly transferred over into the garage where he spent countless hours learning the ins and outs of European autos. 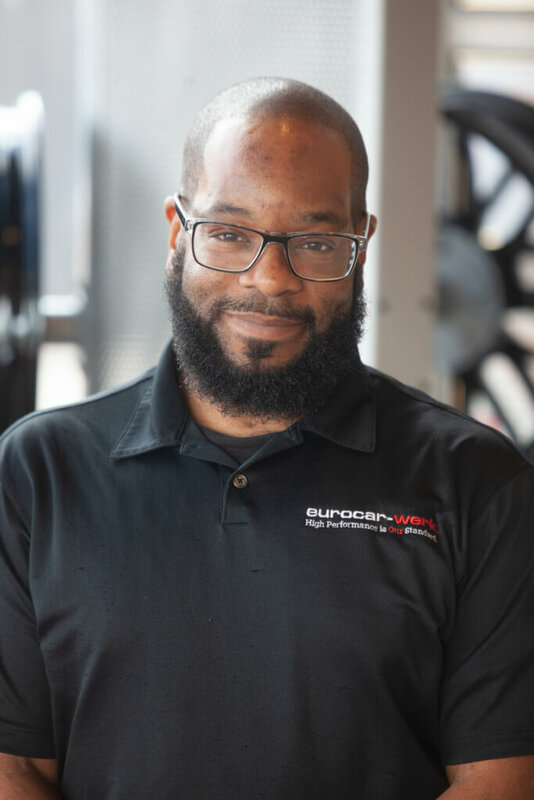 Now, more than 20 years later, Eric owns and runs Eurocar-Werk, and has hand selected a team of the best technicians and mechanics you’ll find. 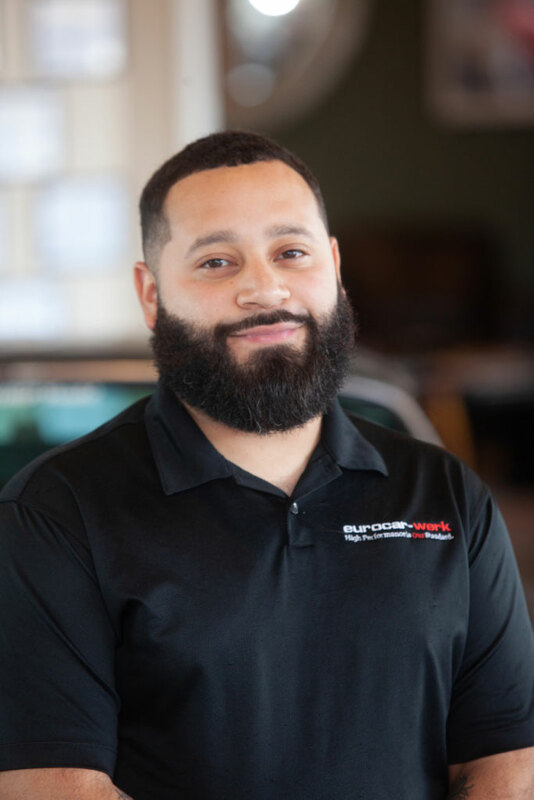 Eric is a stickler for quality and customer service; so if you’re the type of customer that expects nothing short of excellence, then trust your car with Eurocar-Werk.